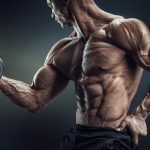 It seems as though for every new movie in the modern era, an unbelievable body transformation needs to occur. 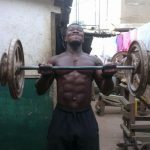 Some are more impressive than others, but here are the top 11 most jacked movie bodies according to 1STMAN. 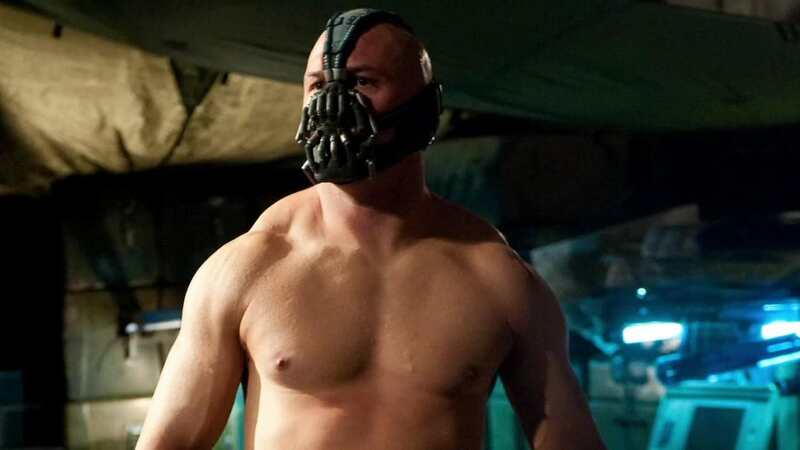 Tom was probabaly in more visually appealing shape for Warrior, but as Bane Mr Hardy was huge. In fact he was 200lbs and only 5ft 9. It means he added 30 lbs to his Warrior movie weight and actually got pretty ill from doing so. 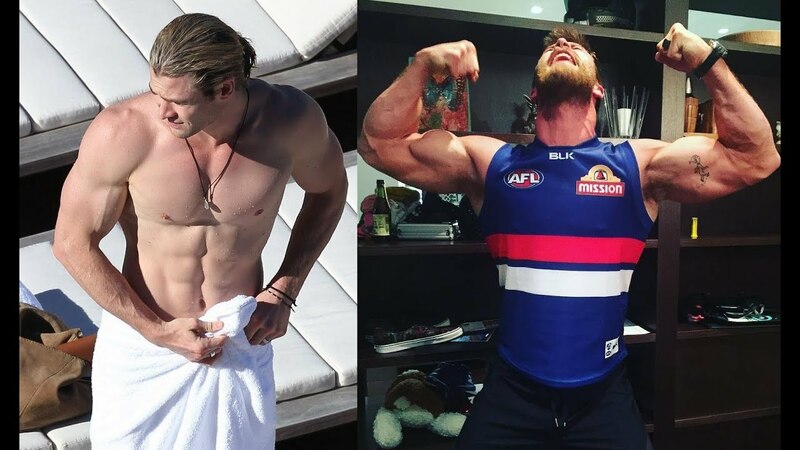 Chris has achieved one of the most aesthetically appealing physiques in Hollywood history as the character Thor. At 220lbs and 6ft 4, Chris really does look like a superhero. 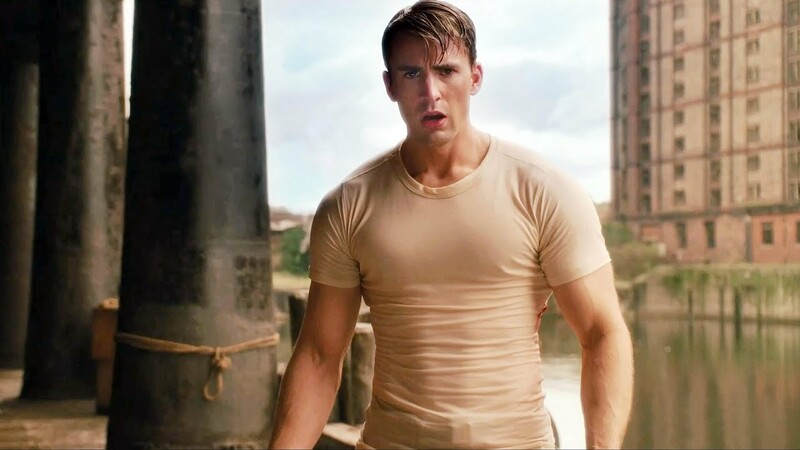 When Chris’ new body was revealed in The First Avenger, there wasn’t a single person who didn’t believe that he had become a superhero. Chris looked every bit a super soldier at 6ft 2, 200lbs and extremely cut. 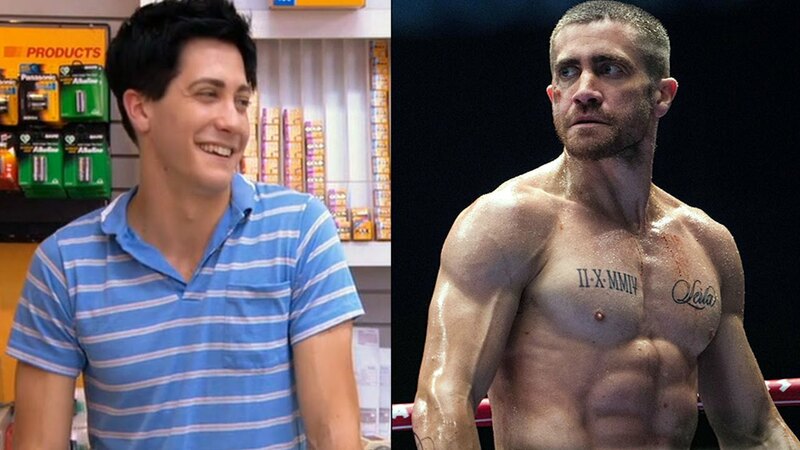 Jake always teased his fans with an impressive body, like in Jarhead and Prince Of Persia, but for Southpaw he took it to a whole other level and genuinely looked like a world champion boxer. 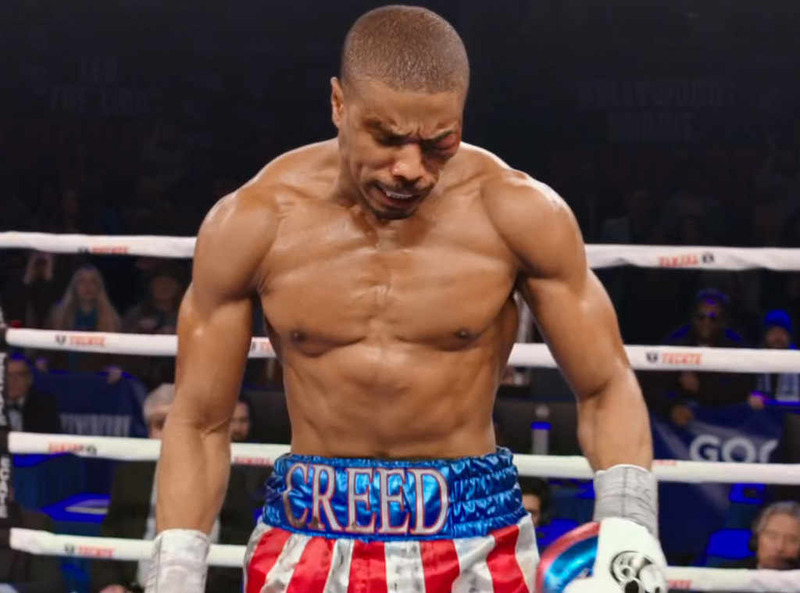 Michael really wanted to do Carl Weathers proud by getting in as good shape as the original Creed. He achieved that with an absolutely chiselled physique that again resembled a real champion boxer. 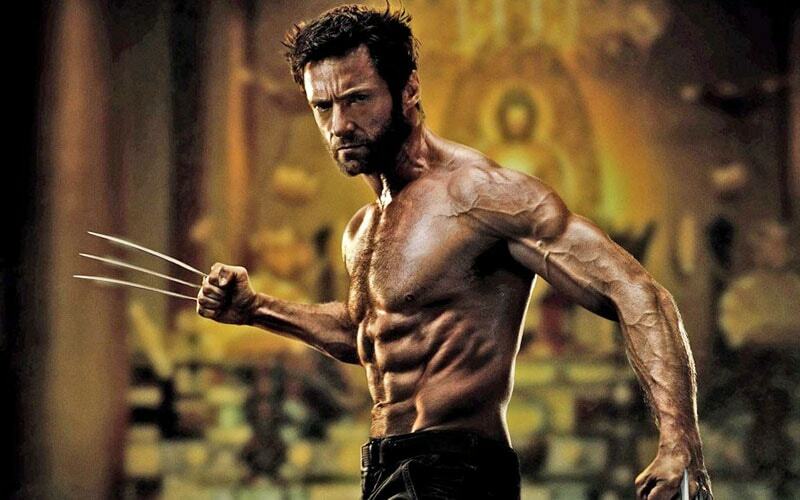 Hugh played the Wolverine role for many years, but didn’t really peak until the films “The Wolverine” and “Days Of Future Past.” In these films he looked bigger than ever, combined with low body fat and a more vascular appearance than ever before. 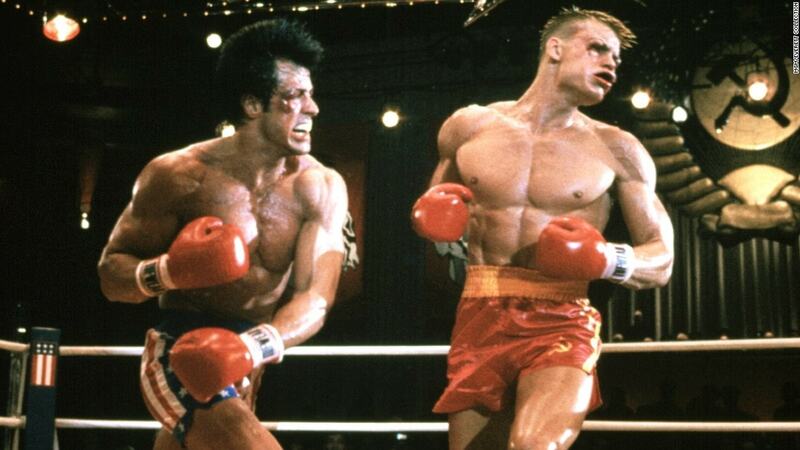 Dolph beats out Carl Weathers, Sly and Mr T to take the award of best Rocky body. 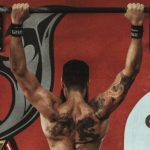 His shoulder width and chest definition made him look like a real life action figure. Henry had the hardest job of everyone on this list, convince people that you’re perhaps the most powerful superhero imaginable. 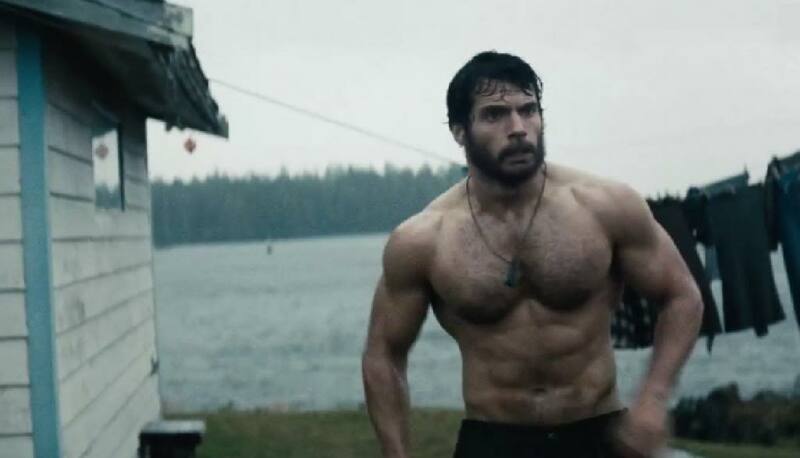 Reports claim that he weighed in at 190lbs, but looking at the images which we assume aren’t CGI, Henry looks more like 210lbs. 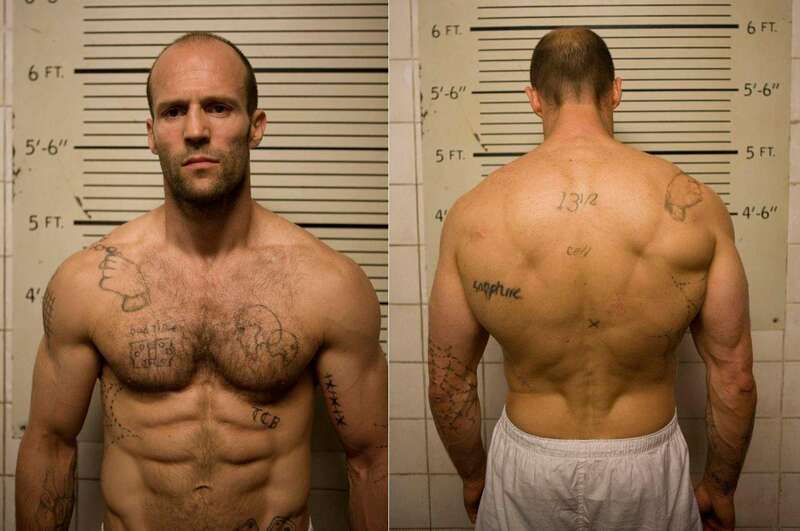 Statham is always in shape, but this image of him from Death Race really made an impact around the world. Looking like a cage fighter in this shot, Statham only cemented his reputation as a fitness icon. The Rock is always in shape, but for Fast 6 he looked like a giant. Kitted out in tight black combat gear and gloves, Dwayne looked like the baddest man on the planet. Arnie was looking like a God in Conan. His body was hardly a transformation since this was the result of years and years of hard work. 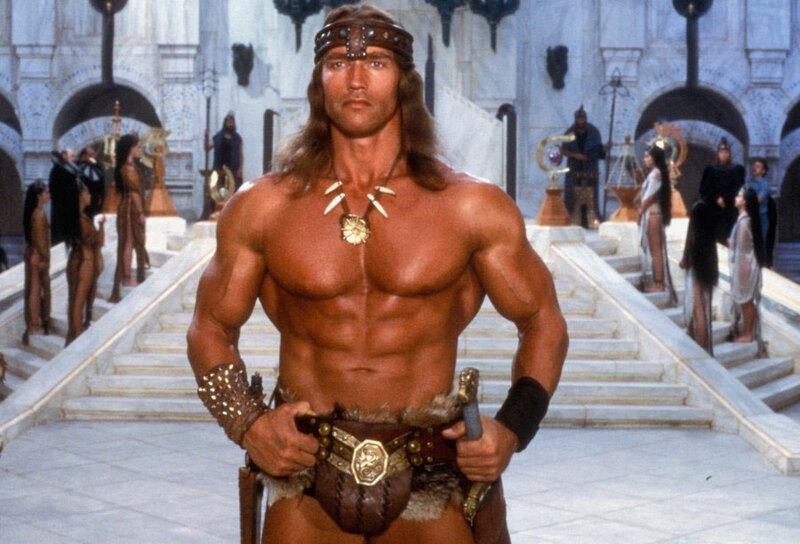 However Arnie’s body for the Conan film had a great balance of size and proportion.